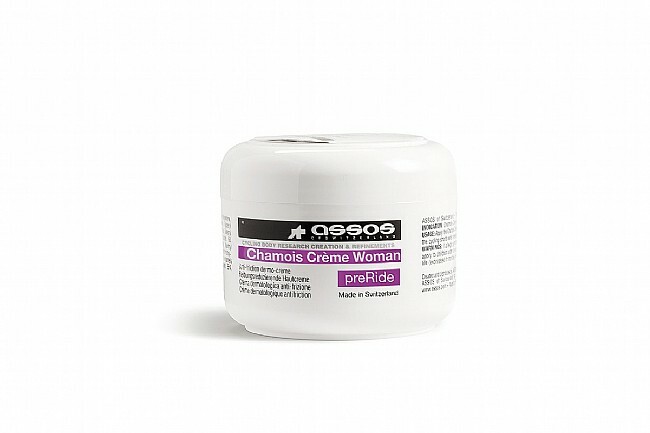 Assos Chamois Creme Woman features a non-greasy formula with natural extracts, designed to relieve and prevent chafing, while simultaneously preventing bacterial build up. The non-greasy formula washes out easily in the laundry. Designed for use on both natural and synthetic chamois. 75 ml.